Route changes: The section of route from Lee Mill to Ivybridge via Beech Road is not really suitable for large buses. At the same time we have had a number of requests to better serve Tesco Lee Mill. The route has been revised and shortened within Ivybridge with the service no longer serving the Eastern part of Ivybridge (see changes to Service 45). 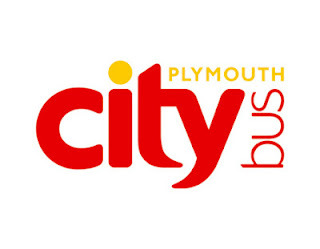 Service to be withdrawn from Beech Road and Woodland Road (connecting Lee Mill and Ivybridge) and is to instead operate its current route from Plymouth to Lee Mill, into Tesco Lee Mill then via the A38 to Ivybridge, running the reverse on its return journey. Time and Frequency changes: Slight changes to journey times to address issues with the buses waiting time in Moorland Road and Plympton Mudge Way. Services in the main will depart Royal Parade at 20 and 50 past the hour with journeys from Plympton Mudge Way departing 22 and 57 past the hour (28 and 58 past the hour from St Mary’s Bridge bus stop). Loosing the 20a to Cole lane & train station in ivybridge, is a severe loss,I would like to oppose it.